What Are The Health Benefits Of Coconut Oil? Coconut oil comprises of about 90% saturated fats. Though saturated fats can be alarming, the ones found in the coconut oil are of the medium chain variety, which quickly gets absorbed in the body to produce energy, thus not accumulating in the fat tissues. Widely famous in many tropical countries, coconut oil is described as one of the healthiest oils available. However, there is a lot of misconception when it comes to coconut oil, as people tend to avoid it completely, fearing those extra pounds. But, coconut oil has a lot of health benefits to offer. Coconut oil comprises of about 90% saturated fats. Though saturated fats can be alarming, the ones found in the coconut oil are of the medium chain variety, which quickly gets absorbed in the body to produce energy, thus not accumulating in the fat tissues. The health benefits of coconut oil can be attached to its components lauric acid, capric acid, and caprylic acid. These acids contain beneficial properties such as being antimicrobial, anti-fungal, antioxidant, antibacterial, and other relaxation inducing properties. Coconut oil is widely used in grooming the hair. A lot of conditioners and shampoo manufacturers also use coconut oil as their base for manufacturing hair care products. Coconut oil helps with healthy hair growth, providing hair with shine and strength. This oil is also effective in lowering the protein loss from the hair follicles. A research study by experts from TRI Princeton Research Education Service pointed out that coconut oil provides better protection to the hair from any damage. People tend to avoid coconut oil as it contains a lot of saturated fats. 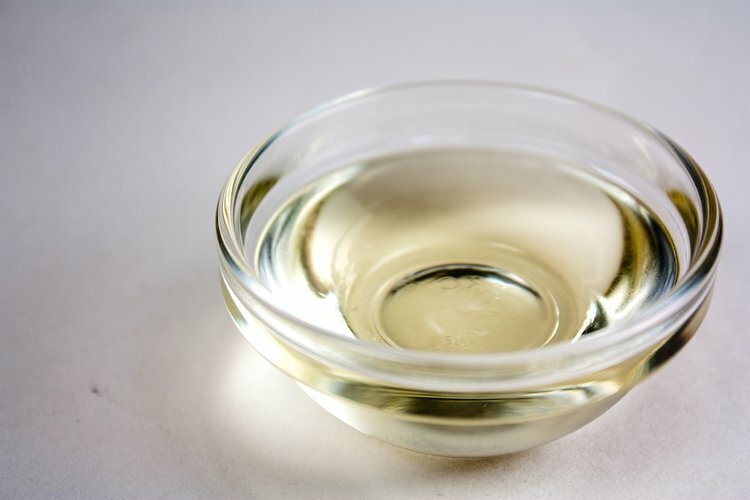 The fats present in this oil are actually not harmful and can be really beneficial for the heart. Coconut oil comprises of about 50% of lauric acid that would help in preventing a lot of heart-related problems like high cholesterol and increases in blood pressure. Coconut oil is quite effective when it comes to weight loss. It increases the metabolic rate of the body and removes the stress on the pancreas. This burns more energy and helps overweight and obese individuals in losing weight. The medium-chain triglycerides or MCTs in the coconut oil are easy to digest and the body uses them as an immediate source of energy. In a study that was published in the Journal of Nutrition, researchers pointed out that diets that would contain MCTs result in energy increase, metabolic rate rise, increased burning of calories, decreased food consumption, and reduced body weight. According to a research scientist for the Weston A. Price Foundation in Washington, coconut oil’s 50% fatty acid content is lauric acid. This acid gets converted to monolaurin by the human body. Monolaurin is an antimicrobial that acts against many bacteria and viruses that are found within lipids. The converted monolaurin attacks the lipid layers, dissolves them, and provides the human body with better immunity power. Apart from use in cooking and grooming purposes, coconut oil for skin care is also beneficial, especially for wound healing. When coconut oil is applied to the infected areas, it forms a chemical layer that safeguards the infected body part of the body from external elements like dust, fungi, bacteria, and viruses. With a properly designed diet, coconut oil can be a great addition for a healthy living. Carandang, E. V. (2008). Health benefits of virgin coconut oil. INDIAN COCONUT JOURNAL-COCHIN-, 38(9), 8. Marina, A. M., Man, Y. C., Nazimah, S. A. H., & Amin, I. (2009). Chemical properties of virgin coconut oil. Journal of the American Oil Chemists' Society, 86(4), 301-307. Feranil, A. B., Duazo, P. L., Kuzawa, C. W., & Adair, L. S. (2011). Coconut oil predicts a beneficial lipid profile in pre-menopausal women in the Philippines. Asia Pacific journal of clinical nutrition, 20(2), 190. Marina, A. M., Man, Y. C., & Amin, I. (2009). Virgin coconut oil: emerging functional food oil. Trends in Food Science & Technology, 20(10), 481-487. Krishna, A. G., Raj, G., Singh, B. A., Kumar, P. P., & Chandrashekar, P. (2010). Coconut oil: chemistry, production and its applications-a review. Indian Coconut Journal, 53(3), 15-27.